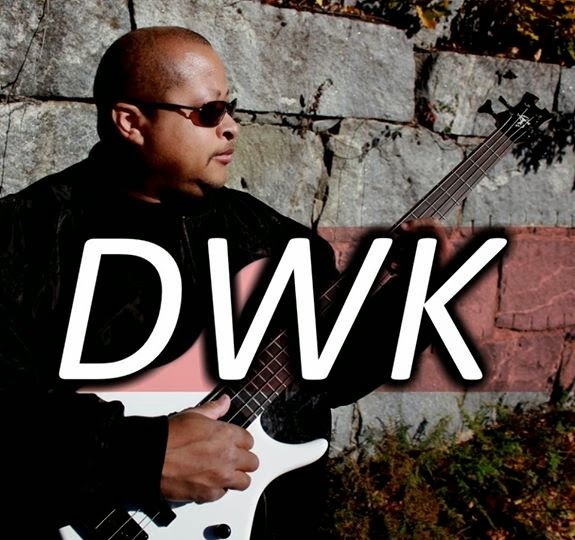 Donald Wayne King releases his first EP "DWK"
Music producer isn't the only title that Donald King has, he is an amazing bass and guitar player and is looking to build his local fan base worldwide. After years of using music as a hobby to relax him after a hard days work. Donald decided to bring his music to the masses. With motivation from other jazz bass players like Marcus Miller, Victor Wooten and more.. Donald wants to build his brand in a similar fashion. His latest EP has a mix of rock and jazz. Donald says he is inspired by rock and he will eventually make a rock/jazz type of album. His EP "DWK" (Donald Wayne King) is available on itunes, Google play and amazon. On google play search "Donald Wayne King DWK"